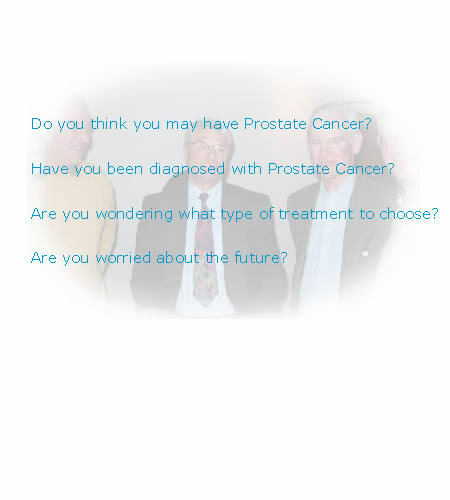 Welcome to the East Suffolk Prostate Cancer Support Group. Please click here to view our newsletter page. Please click here to view our notice page. If so, then come along to our meetings and bring your partner to discuss with other cancer sufferers your fears and concerns. Meetings are held at Lecture Theatre Postgraduate Centre Ipswich Hospital at 7:00pm - 8:30pm. Please click here to be taken to meeting dates.